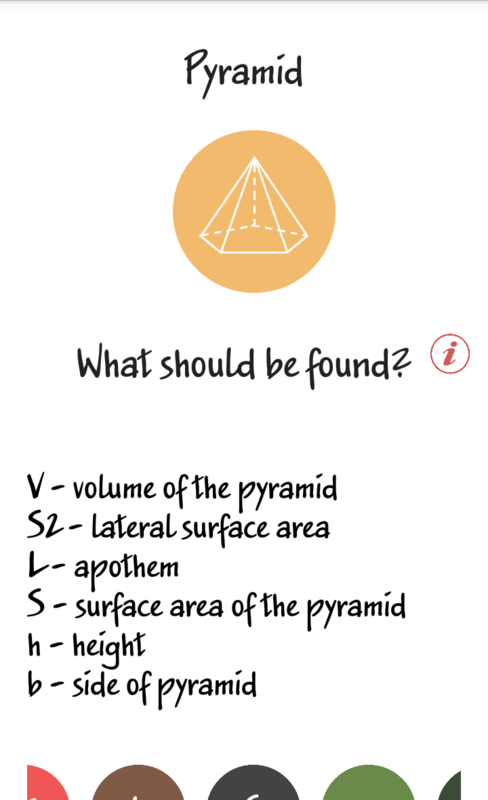 We have collected the most common geometry formulae and added them to our app. 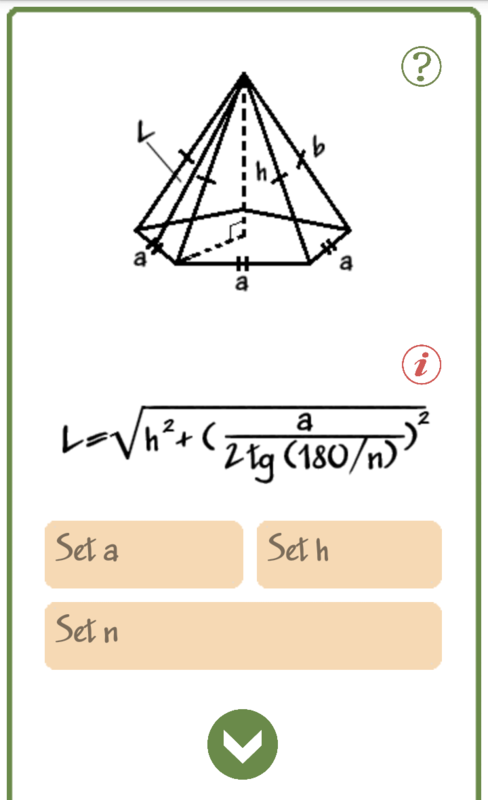 Our app is a calculator without which you cannot do in a geometry class. 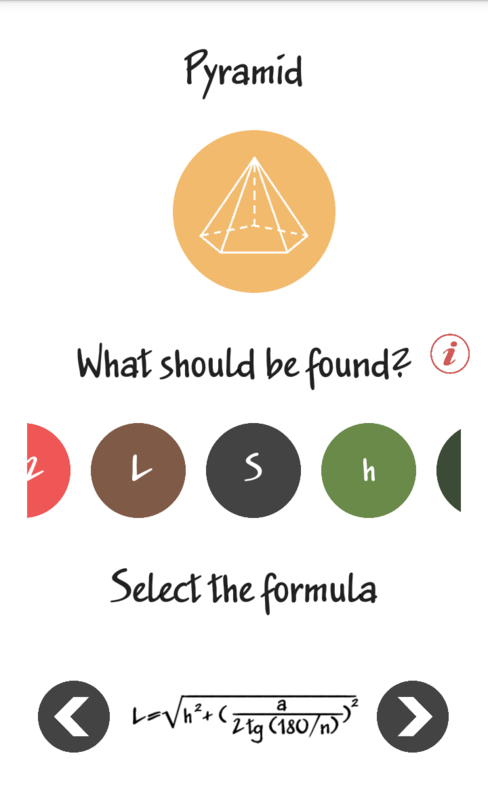 There are lots of formulae in this app and if you cannot find any in the app, please let us know and we will immediately add it! 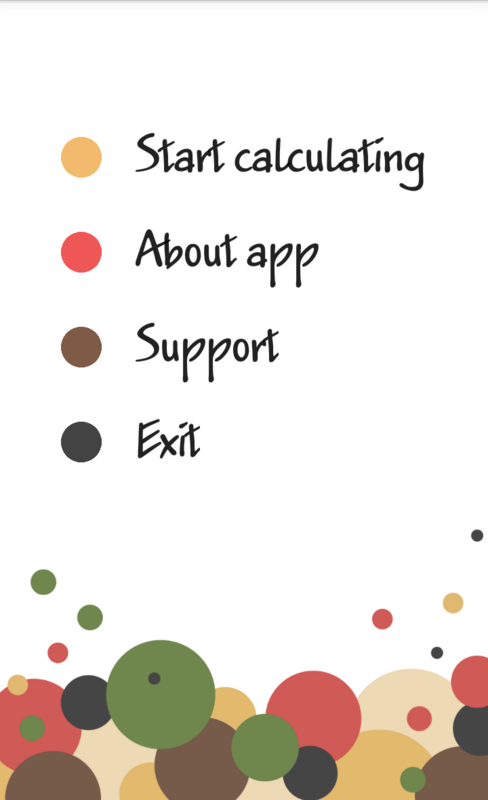 It often happens that there are not enough data for calculation or you have forgotten a formula or may be do not know a formula, in this case our calculator is the greatest help for you. 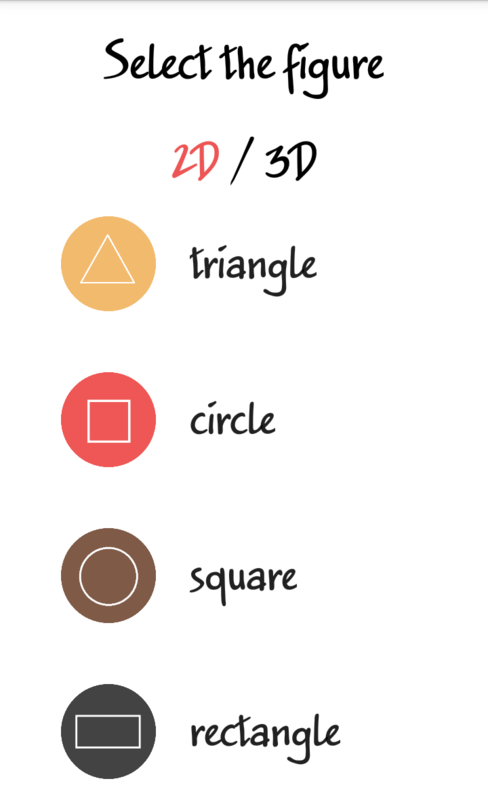 Thanks to this app you can easily find any variable out of more than 20 different, such as: Triangle (An ordinary, Right, Isosceles, Equilateral), Circle, Circular ring, Ellipse, Sector of a circle, Sector of a circular ring, Square, Rectangle, Trapezium (An ordinary, Isosceles, Right), Polygon, Parallelogram, Rhombus, Pyramid, Sphere, Cube, Parallelepiped, Cone, Cylinder, Prism, Tetrahedron. 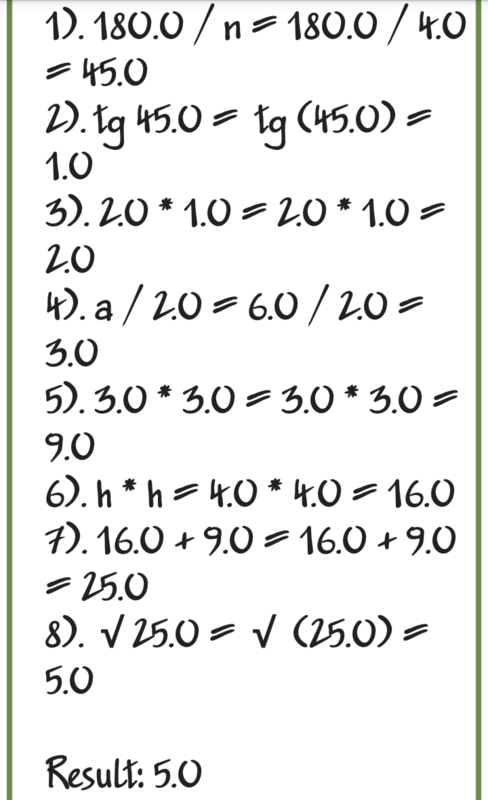 with all variables shown necessary for calculation. Explanations on the meaning of a variable, formula and the solution itself. 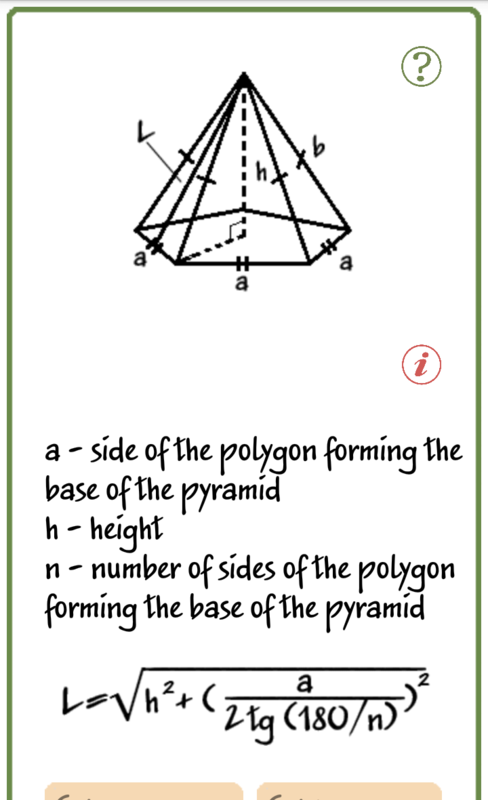 If for processing the calculation you need to enter the number Pi, the app will suggest choosing on to what extent the number should be rounded. 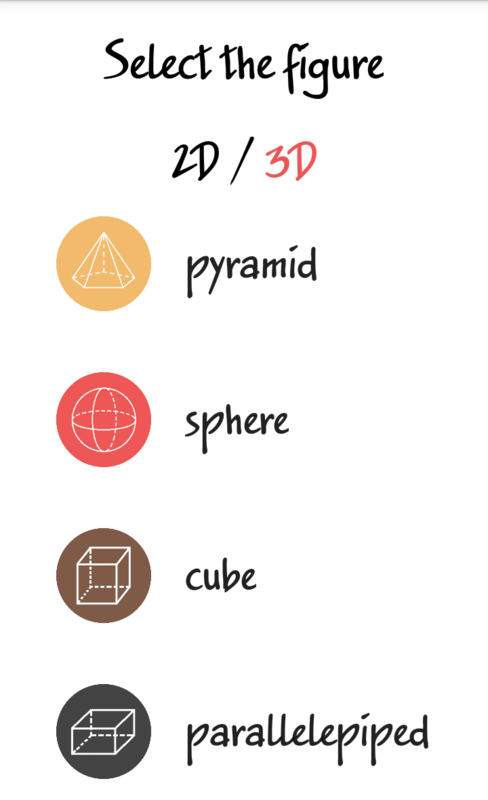 Nice design, smooth animations, intuitive user interface, great functionality and rich features of our app will be useful to you both in a geometry class and in everyday life!